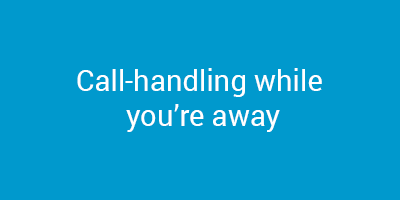 So far Colin Bonham-Horton has created 47 blog entries. 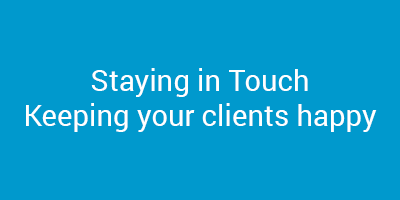 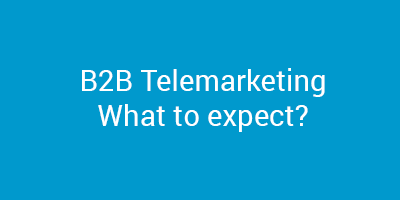 B2B Telemarketing – what to expect? 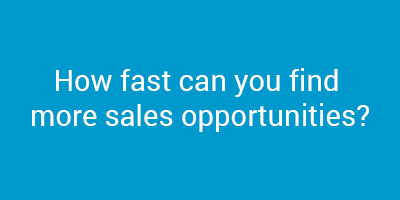 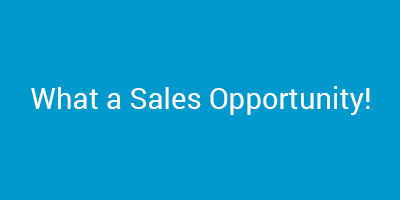 How fast can you find more sales opportunities?